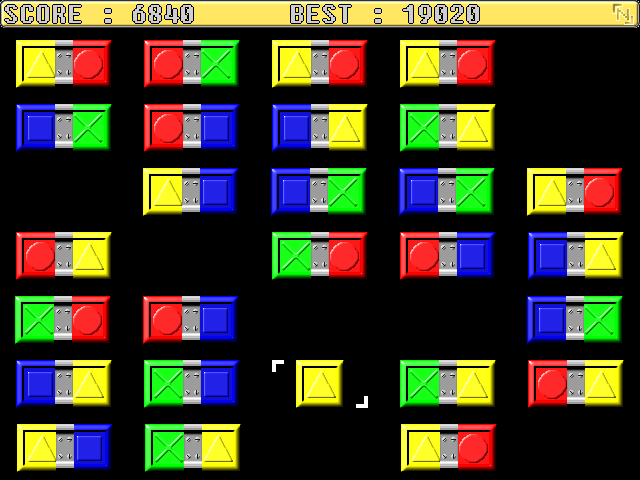 Version for MS Windows, Linux and SEGA Dreamcast. Version for large-screen mobile phones ( ex. Nokia S60 / n-Gage). Version for small-screen mobile phones (ex. Nokia Series40). 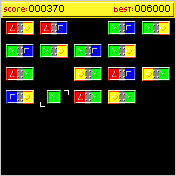 Click the image to discover the gameplay by primer.